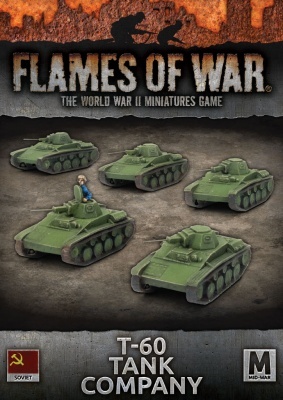 Cheap and simple to produce, with a crew of only two, the tiny T-60 was expected to take its place on the front line alongside the T-34 and KV-1. 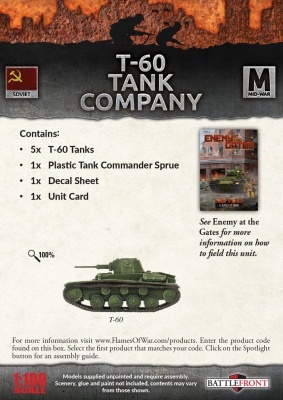 The T-60 was produced in automobile factories while Soviet heavy industry was shifted to Siberia. 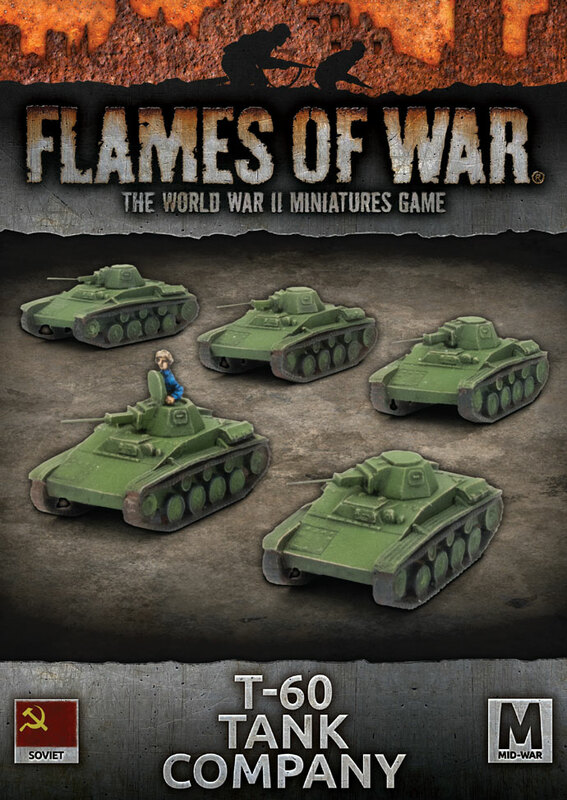 It ran on a copy of a Ford truck engine and so was easy to manufacture in large numbers, freeing up heavy industry for the KV-1 and T-34 production.